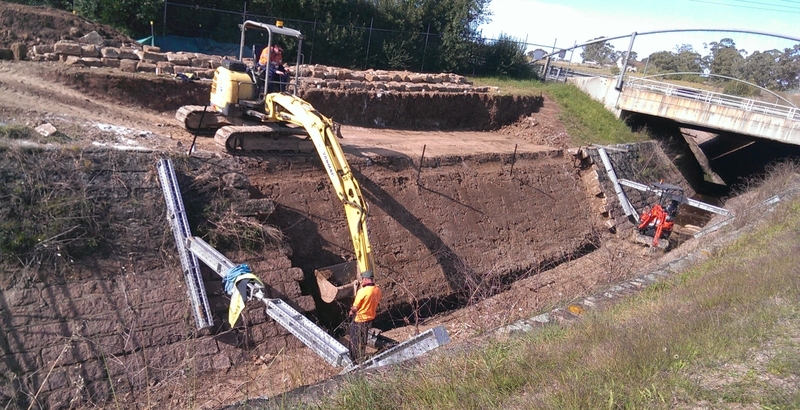 Jonishans experience in Canal Repairs made them the obvious choice for the Sydney Catchment Authority to trust for the repairs of the Upper Canal in Glenlee Rd, Glen Alpine. The Upper Canal is classified as a heritage structure. Extreme caution is required when demolishing and removing existing lining so as not to damage any other components. With this project in particular, the removal and re-installation of sandstone blocks to it’s original state was of utmost importance. 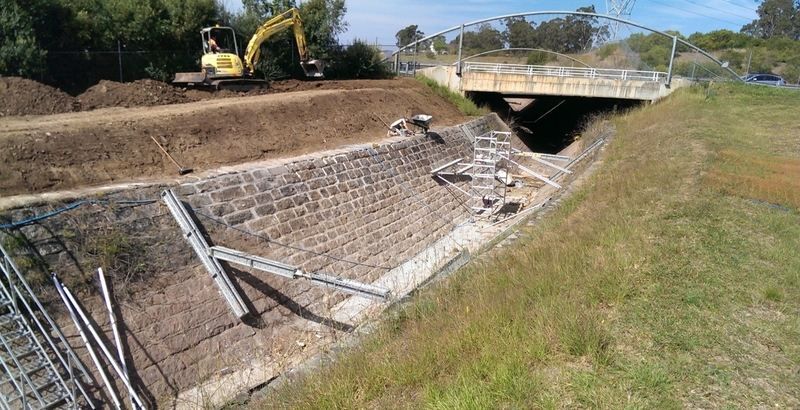 Repair was required for a length of 15m along the right bank of the canal. 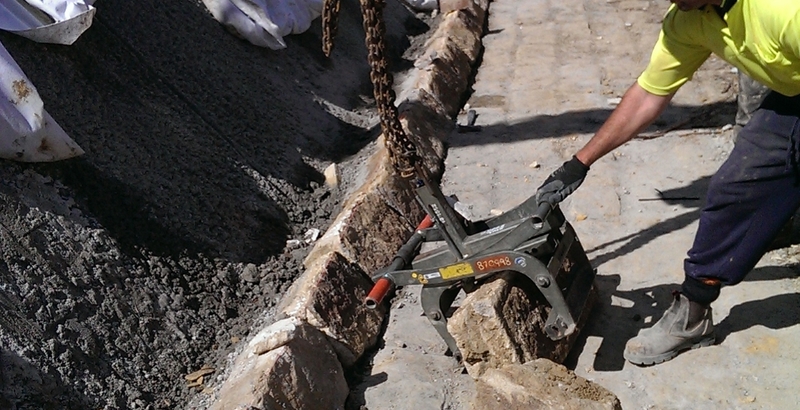 Sandstone blocks were carefully removed and stored safely for re-installation. 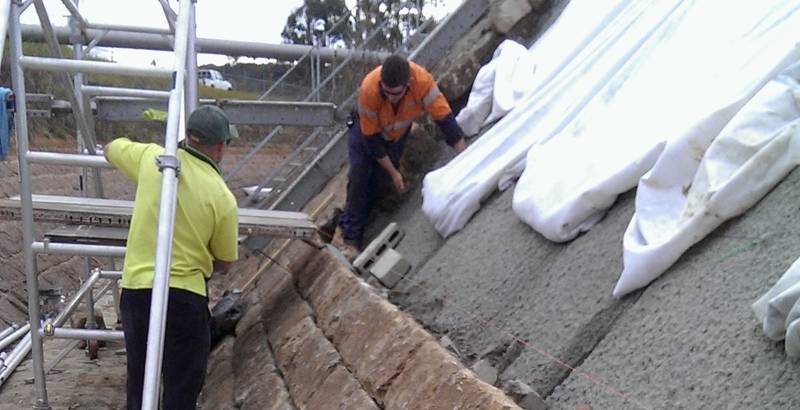 The remaining concrete and cement mortar behind the lining was removed. 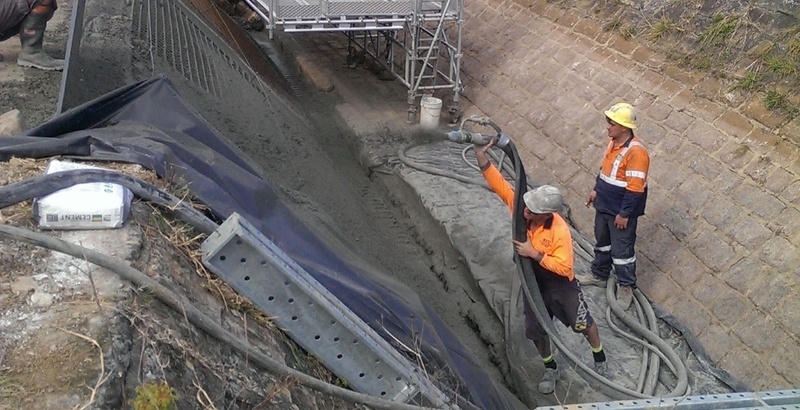 Excavation of the loose material behind the lining, removal, stabilisation, re-placing and compaction was done before the provision of a reinforced concrete layer. 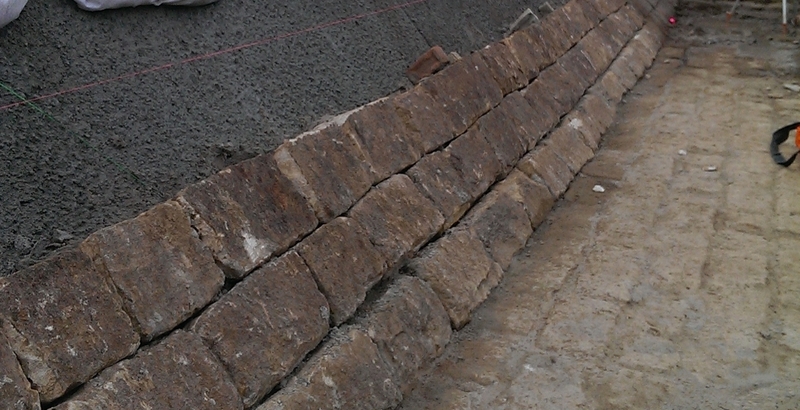 Replacement of the sandstone blocks on the concrete layer to restore the finished surface to match adjoining sections. Canal shut down times were limited requiring tight time schedules to adhere to.